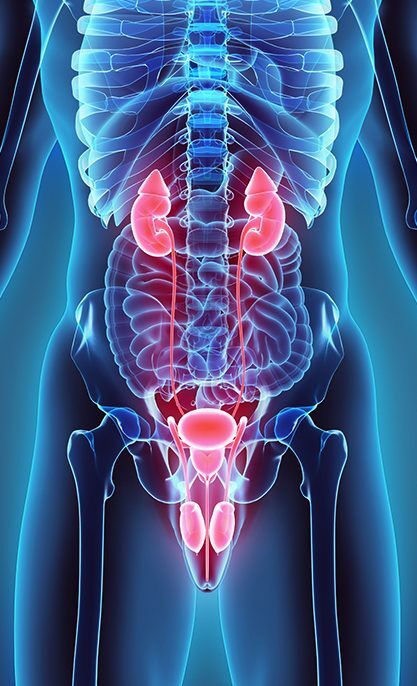 Central Florida Urology Associates specialize in both adult and pediatric urology care of the highest quality. Our urologists are dedicated to providing advanced, innovative care with compassion and sensitivity. For more information about particular services available, please contact our office. Central Florida Urology Associates specialize in both adult and pediatric urology care of the highest quality. Our urologists are dedicated to providing advanced, innovative care with compassion and sensitivity. For more information about particular services available, please contact us TODAY.